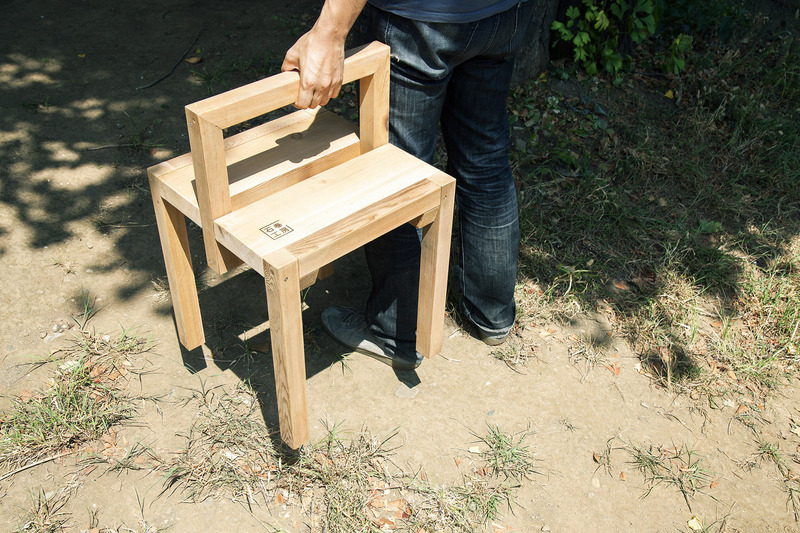 Imagine talking to your neighbours while carrying snacks with one hand and the OKAMOCHI TABLE with the other - this is the kind of scene that inspired the design of this product, which was created from a desire to treasure human relationships. 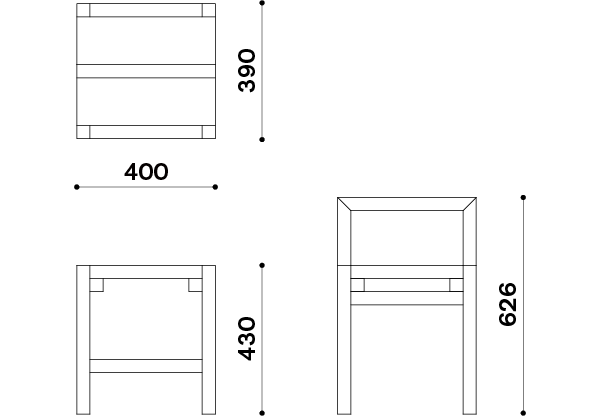 The table comes with an adjustable handle: lift it up and you can carry it around or push it down so you can place things on top of the now-flat table surface. 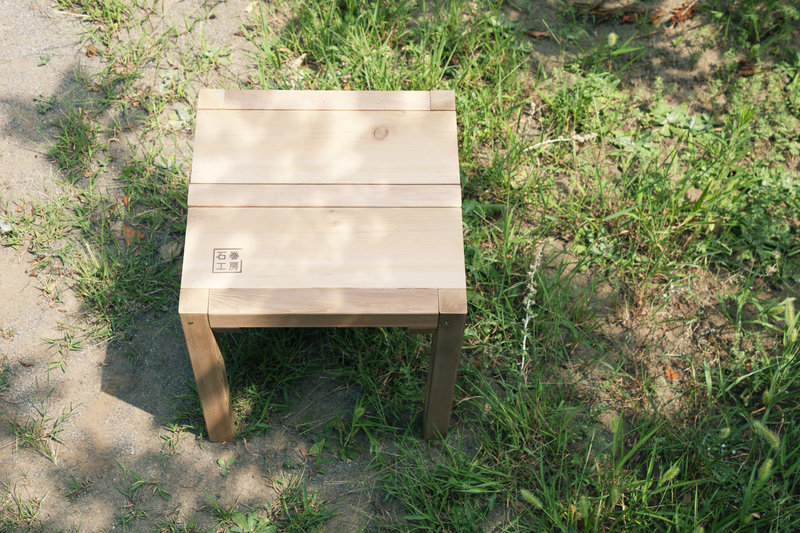 Initially the brainchild of New York-based designer Ayse Birsel, the OKAMOCHI TABLE was created at the "Ishinomaki Design Weekend", a workshop that was organized by Ishinomaki Laboratory in July of 2012. The innovative idea for housing the handle came from Yuta Tadano, who was then in his senior year at Ishinomaki Technical High School. Born in Turkey, Ayse Birsel was educated at the Pratt Institute in New York, where she learned a “no-nonsense” view of design that became her design perspective-distilling problems to reveal novel answers. In 1996, Birsel designed a combination bidet and toilet for Japanese manufacturer TOTO, for which she was awarded the ID Magazine Excellence Award. A year later, she designed the Resolve office system for Herman Miller. 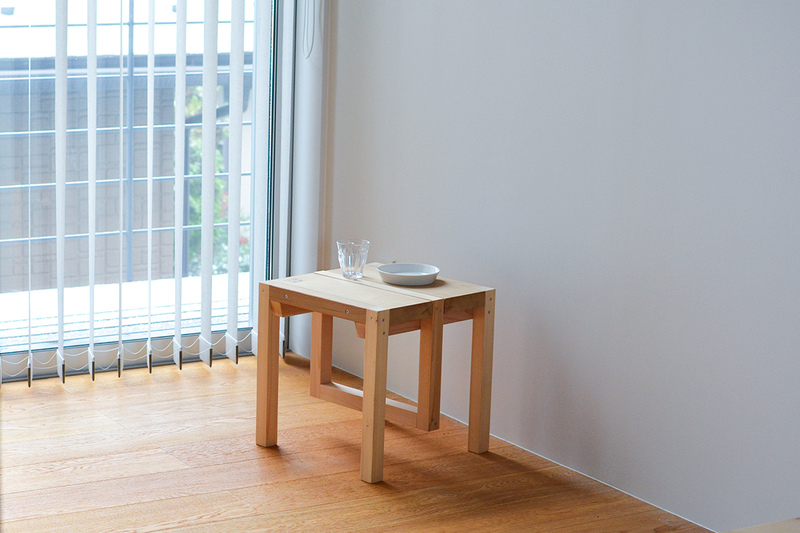 As a participant at Ishinomaki Laboratory’s post-disaster furniture making workshops, Yuta Tadano – who was then a high school senior – improved on Birsel’s basic design for the OKAMOCHI TABLE by contributing an important idea for the handle of the table.